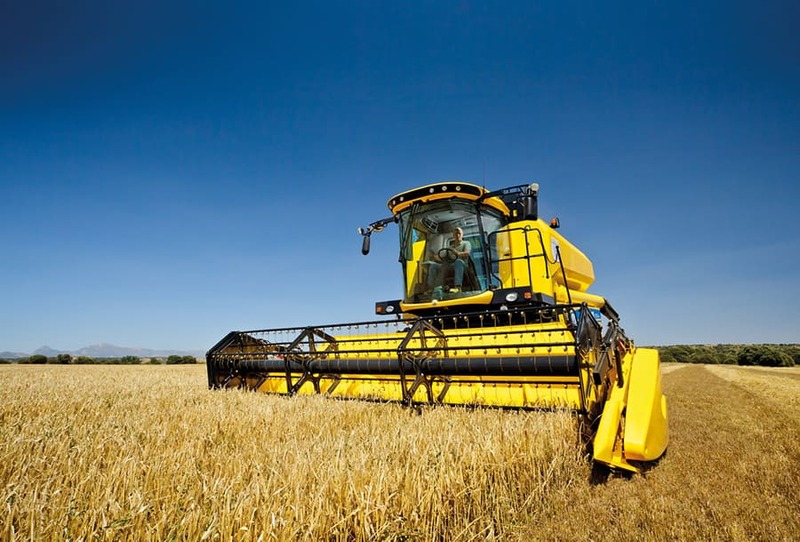 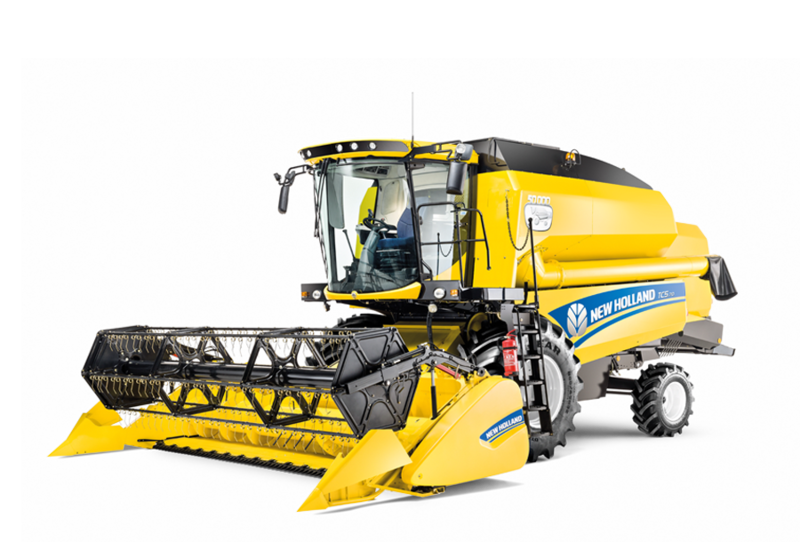 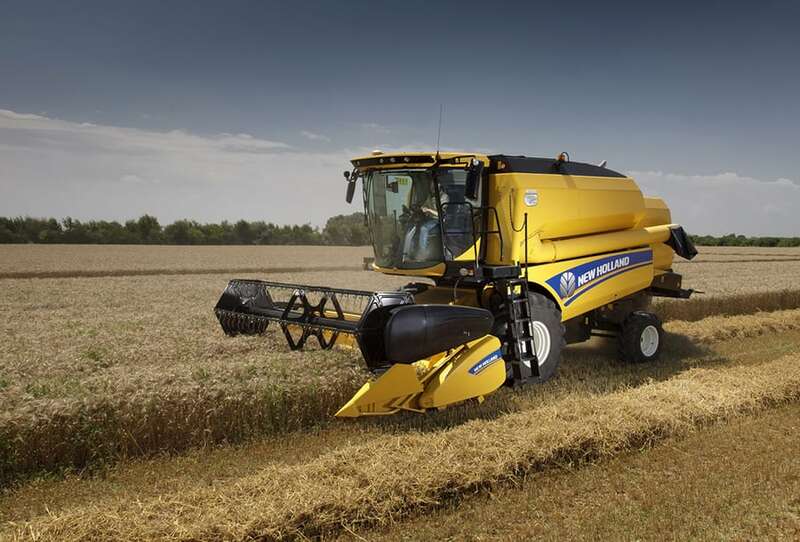 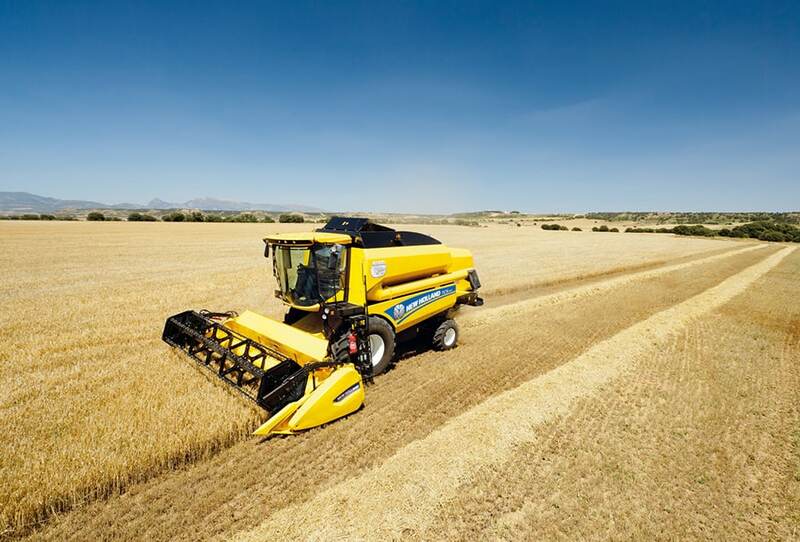 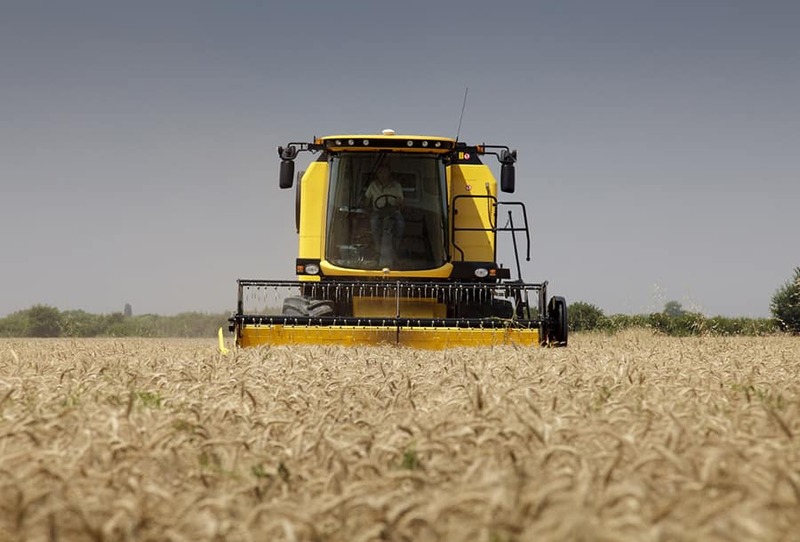 Activated from a switch in the cab, the fully integrated Dual-Chop™ straw chopper can produce very finely chopped straw by means of an extra rake that prevents long straw from escaping. 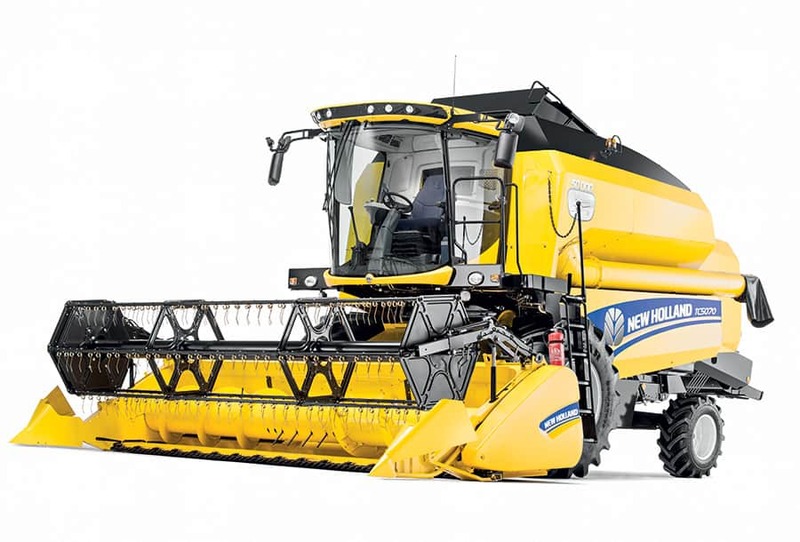 Adjustable vanes alter the spread of chopped material, with remote adjustment as an option. 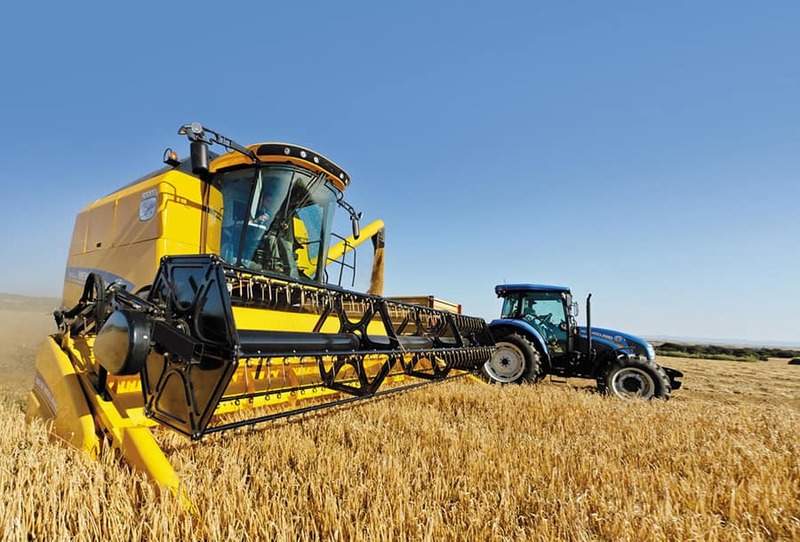 This enables the operator to adjust the spread pattern adjacent to the headland and to compensate for strong winds. 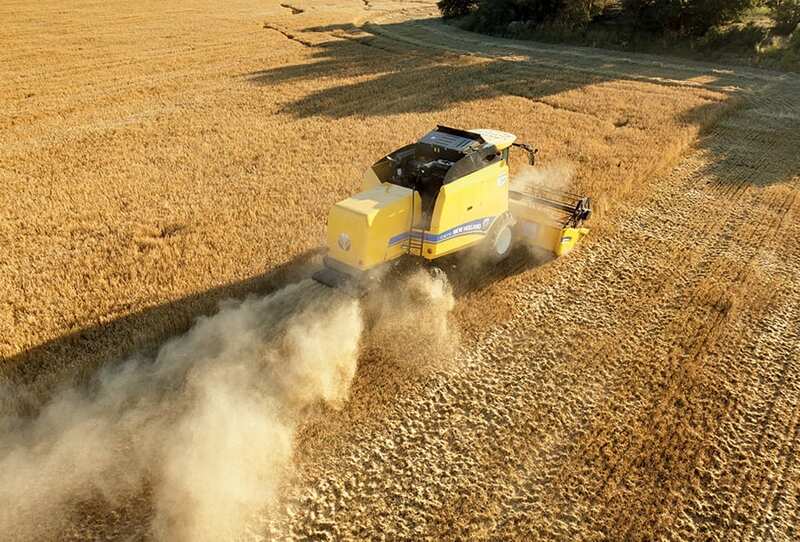 An even spread of chaff is of great benefit post harvest. 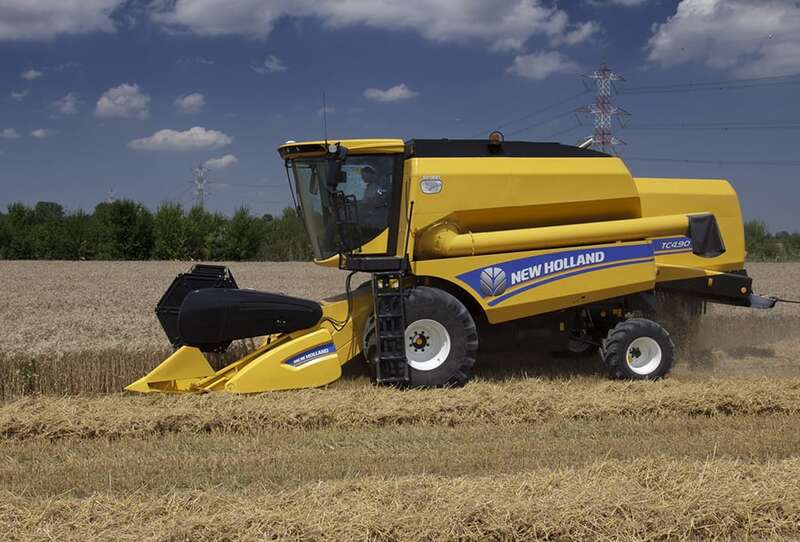 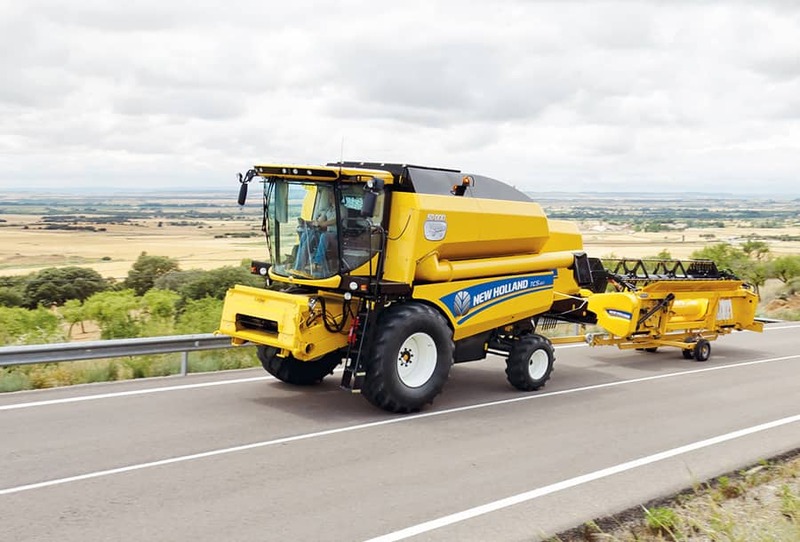 Highly efficient chaff spreaders are fitted to all TC models, and work independently when leaving a swath or chopping. 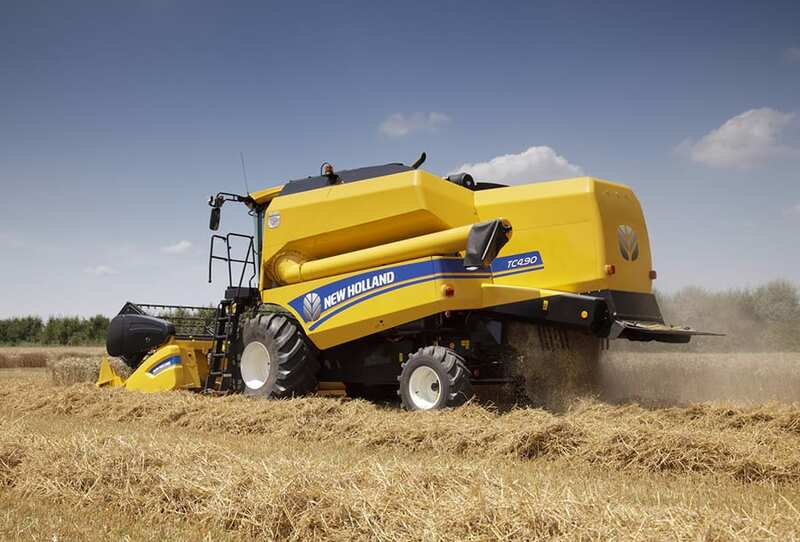 Drying air can reach the heart of a TC straw swath, a key benefit when baling. 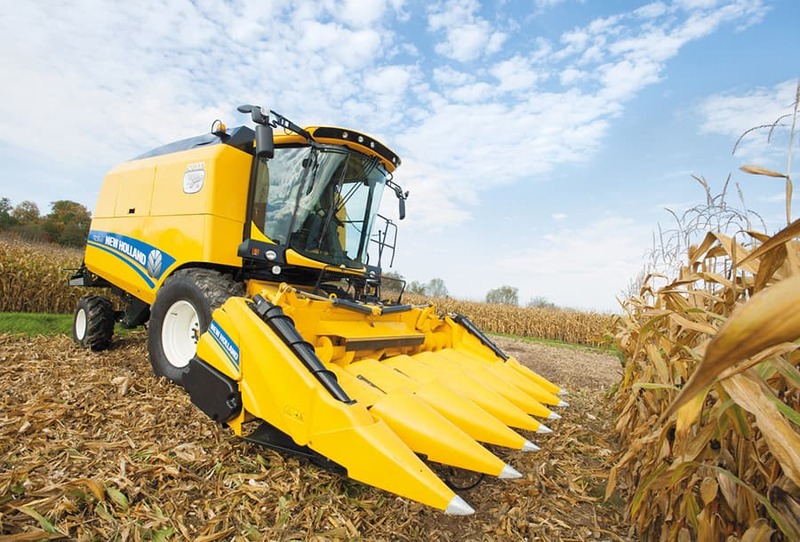 Adjustable fingers allow the size and shape of the swath to be adjusted.